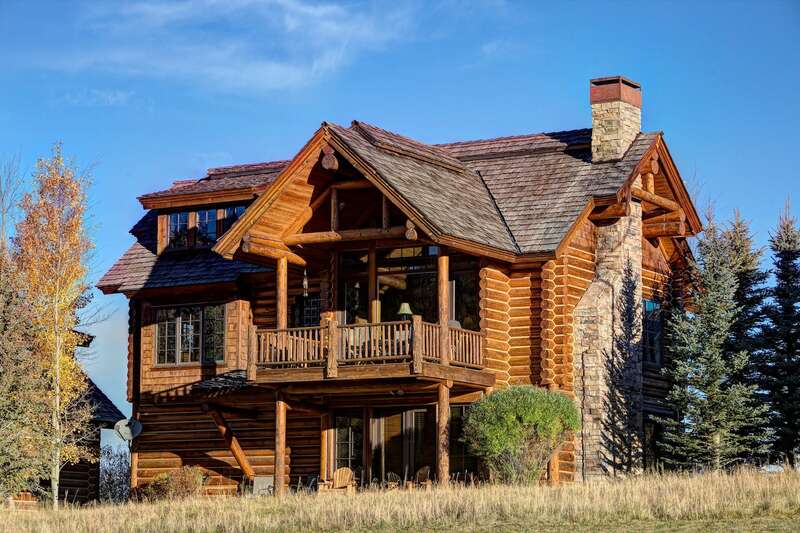 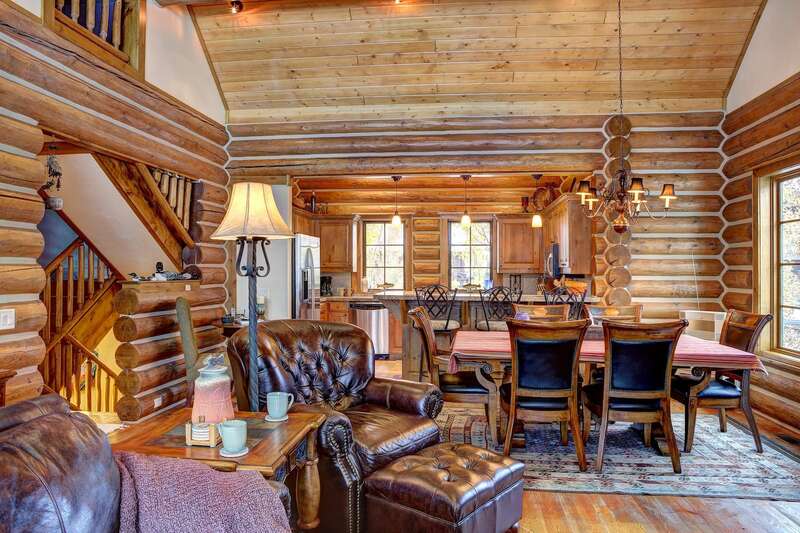 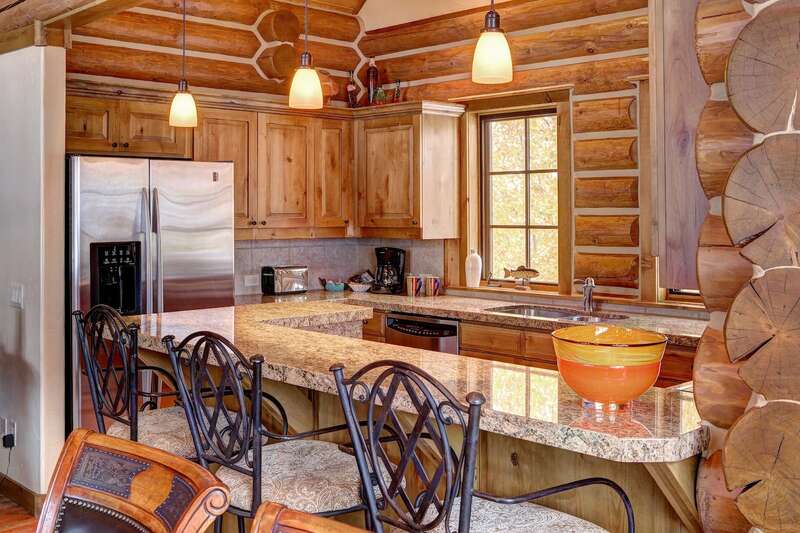 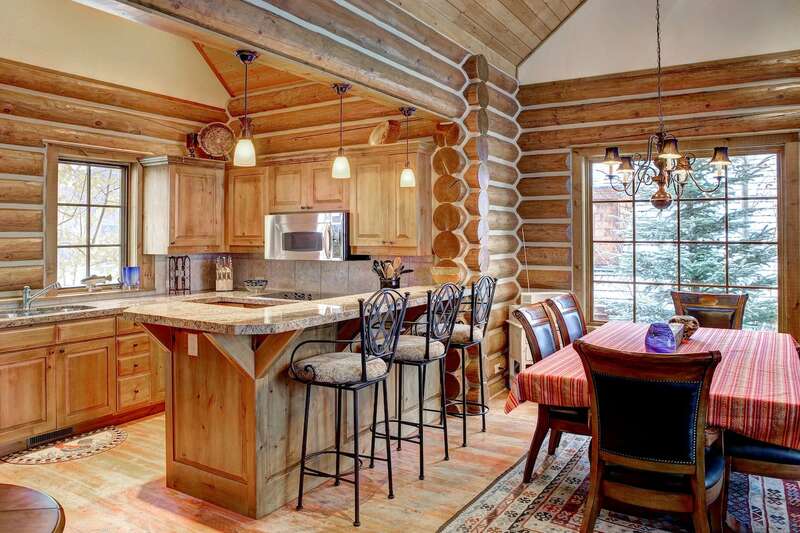 This cabin is perfect for a relaxing vacation away from the hustle and bustle of your everyday life. 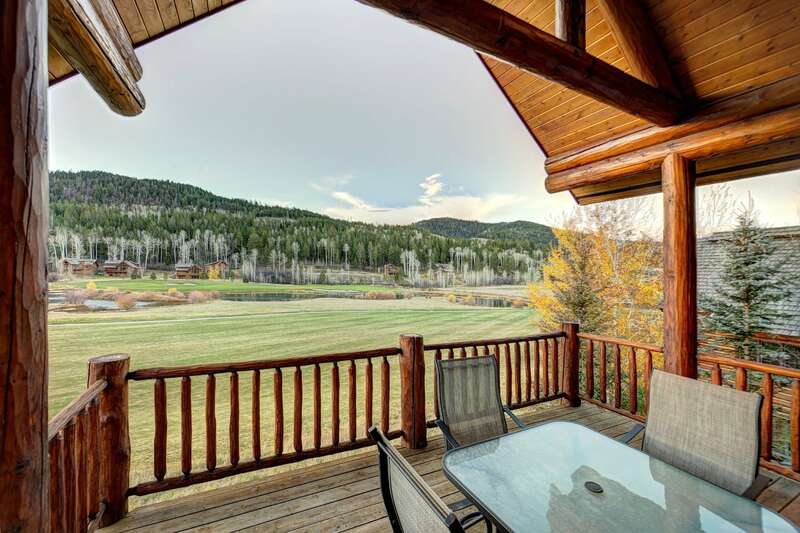 Relax on the spacious balcony that overlooks fly fishing ponds and the 9th hole of the Headwaters Golf Club. 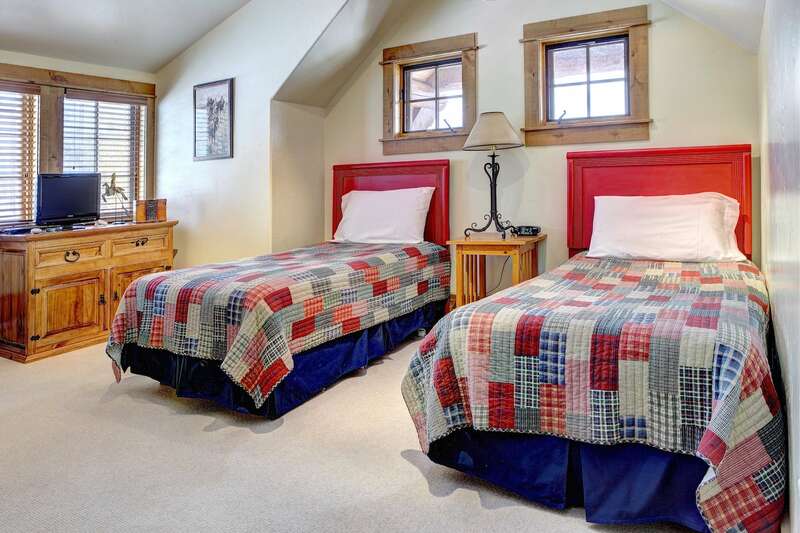 There are two bedrooms located on the main level, one on the lower level and one more on the upper level. 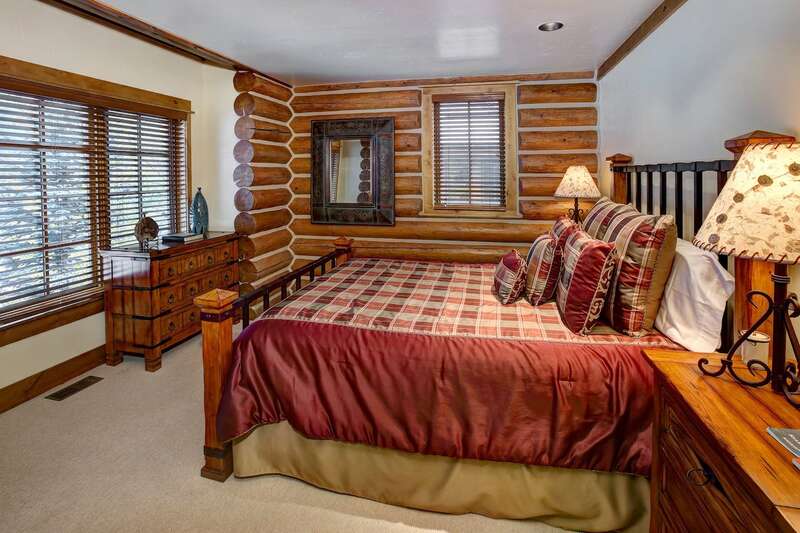 The bedroom on the main level has a queen bed and a tub. 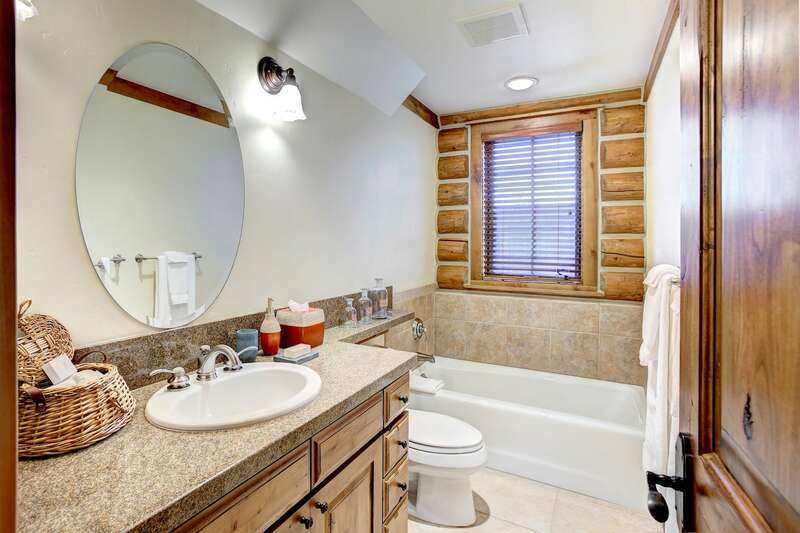 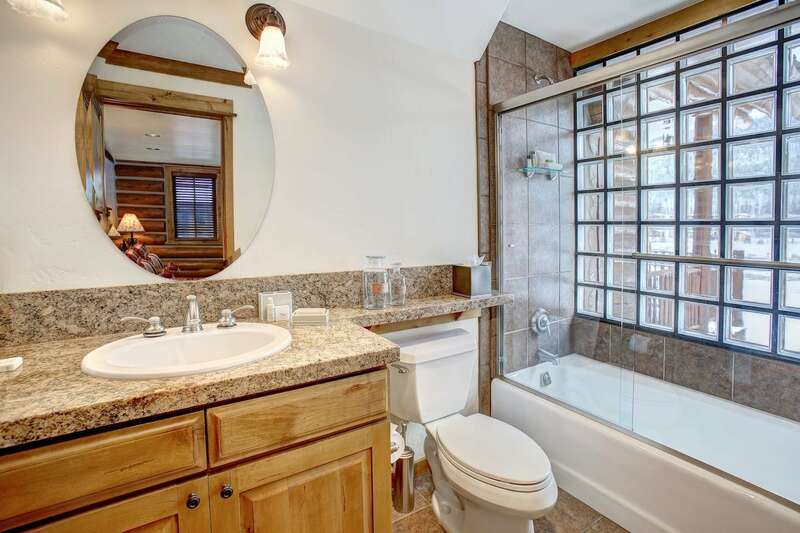 The second bedroom on the main level has a queen bed and a shower/tub combo. 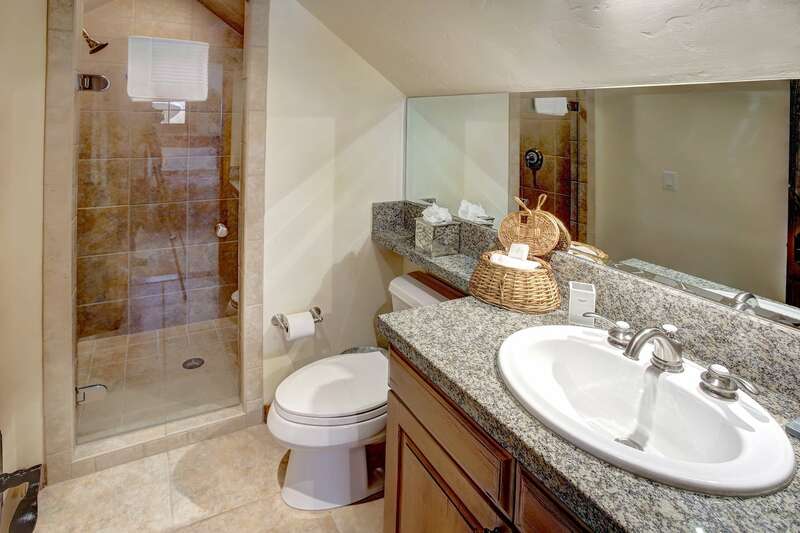 There is a queen bedroom located on the lower level with a large jetted tub, glass walk-in shower and entrance on the patio. 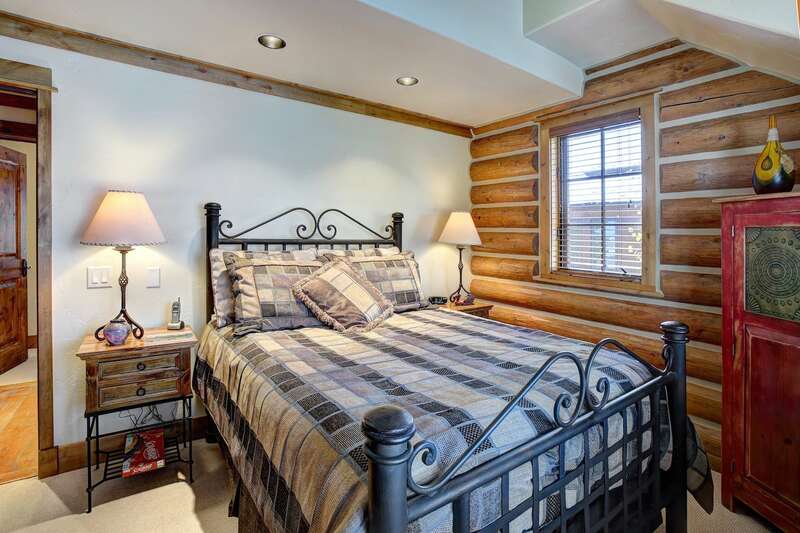 The bedroom on the upper level has 2 twin beds and a glass walk-in shower. 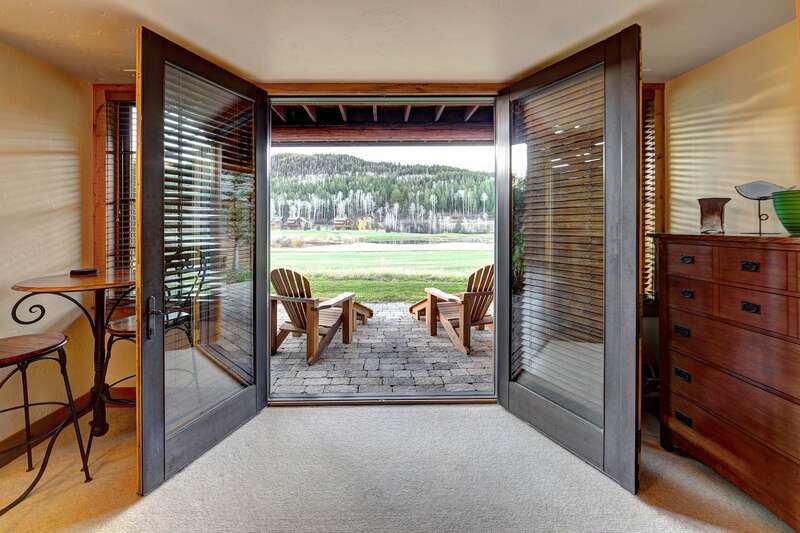 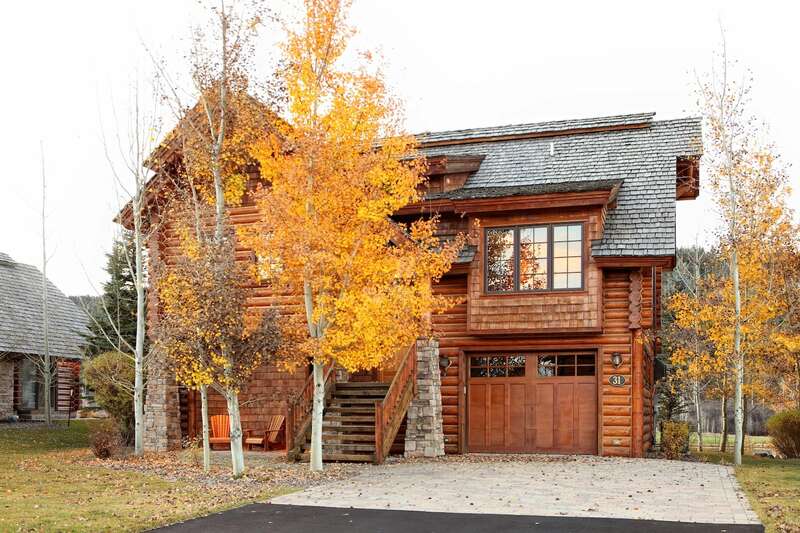 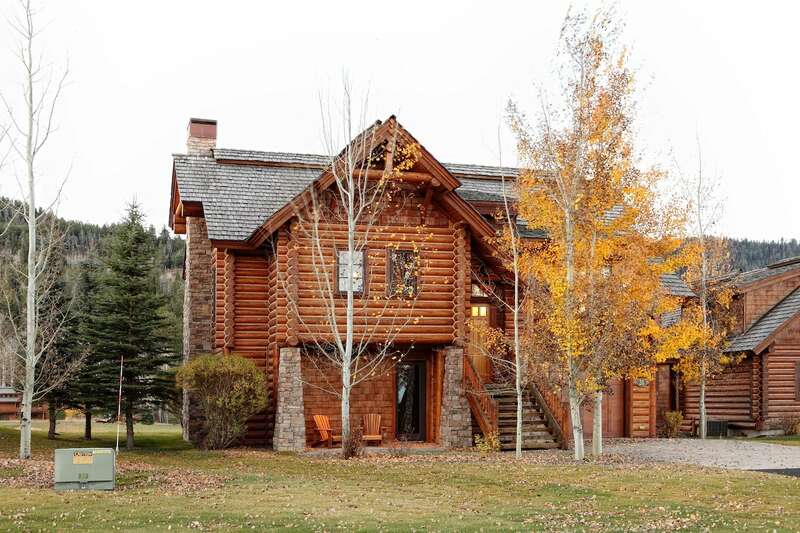 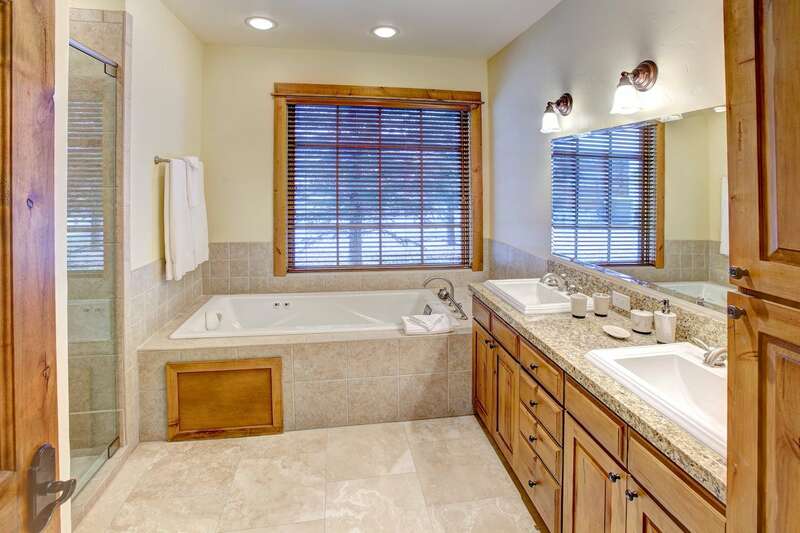 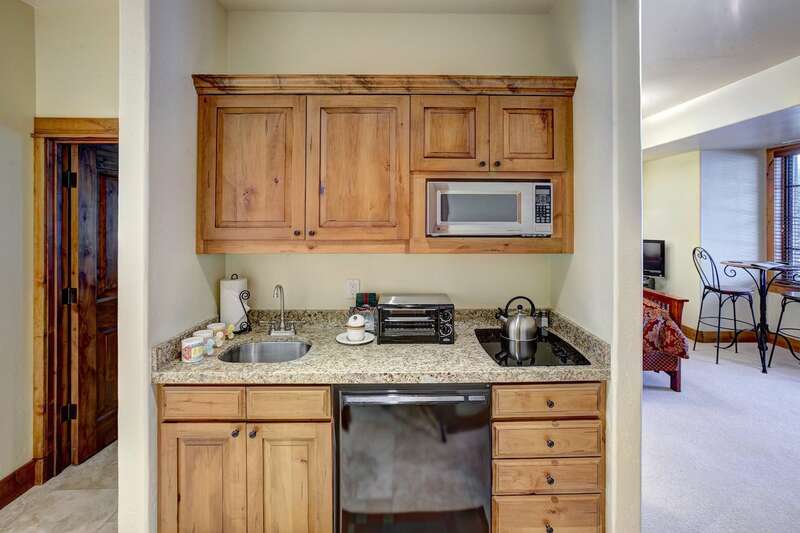 Relaxing mountain retreat on golf course, walking distance to resort amenities and dining.